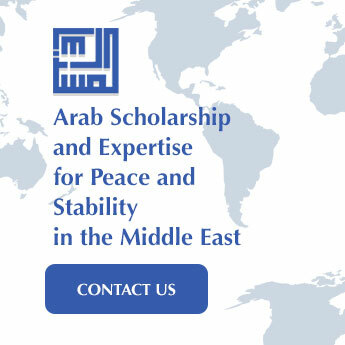 Abdullah Hamidaddin serves as an advisor to Al-Mesbar Center and a prominent contributor of scholarly work to its publications. He is a writer and commentator on Middle Eastern societies, politics, and religion with a special focus on Saudi Arabia and Yemen. 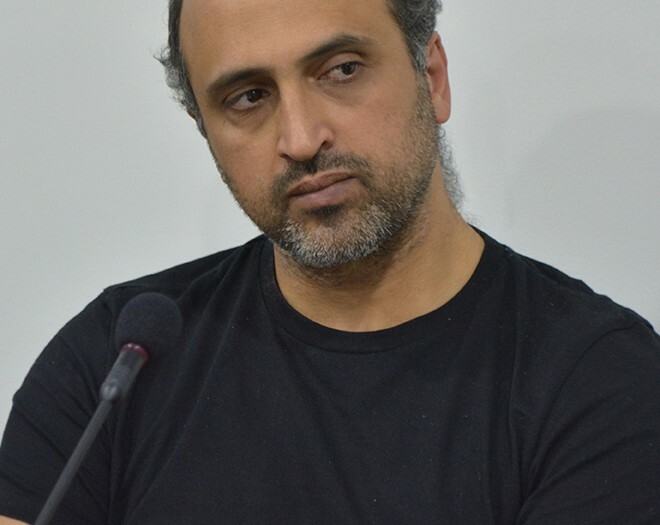 Currently a columnist for alarabiya.net and a PhD candidate at King’s College, London, he holds a BA and MA in Arabic from King Saud University in Riyadh and the University of Lebanon in Beirut, respectively; and a Masters degree in international politics from the University of Jordan in Amman. From 1994 to 2010, he chaired the Zaid bin Ali Cultural Foundation, a Yemeni NGO concerned with the preservation of the country’s Islamic heritage in the country’s private libraries. Hamidaddin’s books include Harmonious Being: The Quest for God in our Fluid Lives (Al-Kaynuna al-Mutanaghima), now in its second printing by Madarek publishers; Strategic Mediums of Development (Al-Wasa’it al-Istratijiya al-Ijtima’iya), published by Tuwaa Media and Publishing, 2010; and Zaydism: a Reading of the Project and an Exploration of its Component Parts (Al-Zaydiya: Qira’a fi ‘l-Mashru’ wa Bahth fi ‘l-Mukawwinat), now in its third printing by Al-Raid Center in Sanaa. He has also contributed scholarly research to books on Islamic discourse and jurisprudence. He Tweets @amiQ1.